Sorry, no pets, CCJ applicants, benefit tenants, smokers or sharers. 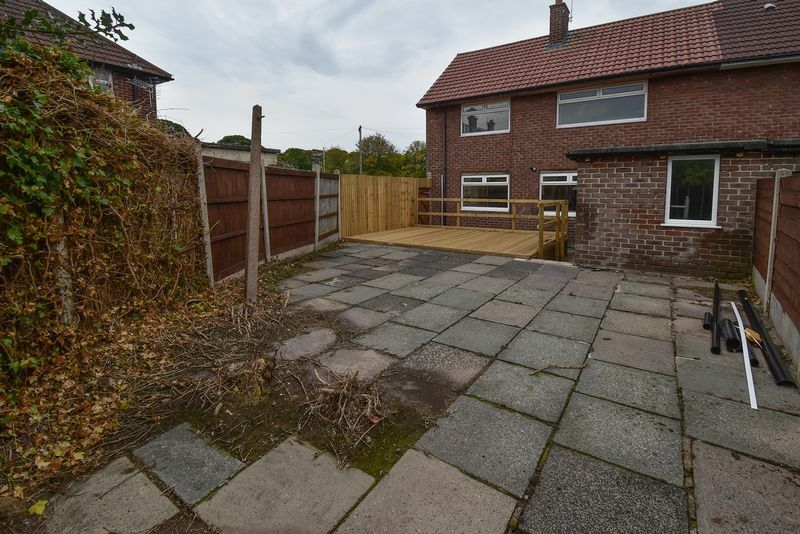 ** BE IN FOR CHRISTMAS ** AN OUTSTANDING FULLY REFURBISHED SPACIOUS END PROPERTY ** RENTAL PROPERTIES PREPARED AS WELL AS THIS ONE ARE RARE AND BECOMING A DYING BREED ** GET IT WHILE YOU CAN - LUCKY YOU! A fully refurbished and very spacious three bedroom home with large wrap around gardens, off road parking and a outdoor wood deck terrace. 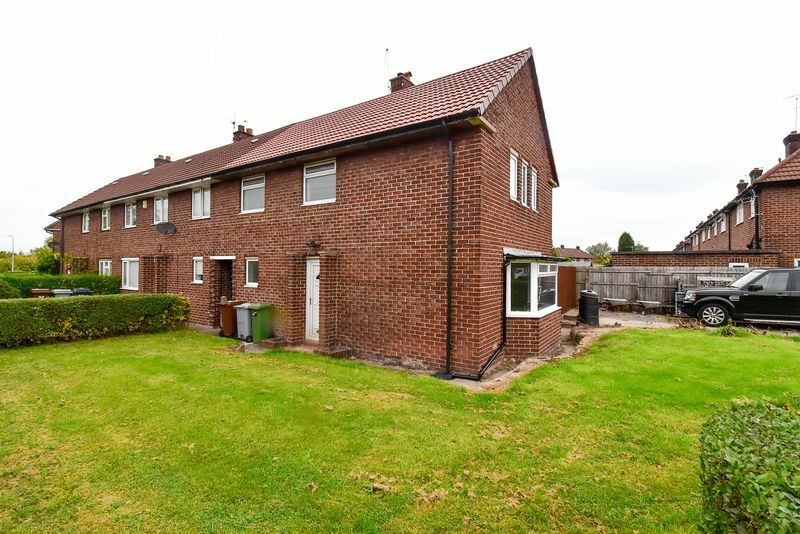 Briefly the property comprises: reception hall; cloaks storage; lounge; dining kitchen; utility room; store room; ground floor WC; landing; three bedrooms; bathroom; gardens to three sides; driveway parking; PVC double glazing; gas central heating. This fine property will come in to the market boasting a brand new interior following complete renovation. There is a stylish new gloss grey kitchen suite, a stylish new bathroom suite with shower/ bath combination, redecoration throughout and new floor coverings. The property also benefits from PVC double glazing and a refitted gas central heating boiler. The size and specification of the property is very impressive too. To the ground floor, a large lounge with a bay window and a good sized eat-in kitchen provide you with comfortable living spaces. Theres a reception hall with cloaks storage, a utility room, rear store room and ground floor WC too. The first floor is larger than the ground floor as it extends above an internal covered passage. There are 2 brilliant sized double bedrooms and a decent sized bedroom 3 plus the bathroom. All bedrooms feature built in storage. The property is well lit with lots of large windows and the lounge is also multi aspect and features a large bay. Externally the property offers generous gardens, with lawns and driveway at the front and side plus a patio rear garden with a large wood deck BBQ terrace. There are a few finishing touches being made currently, but the property will soon be ready for occupation and viewings will commence from 29th October. 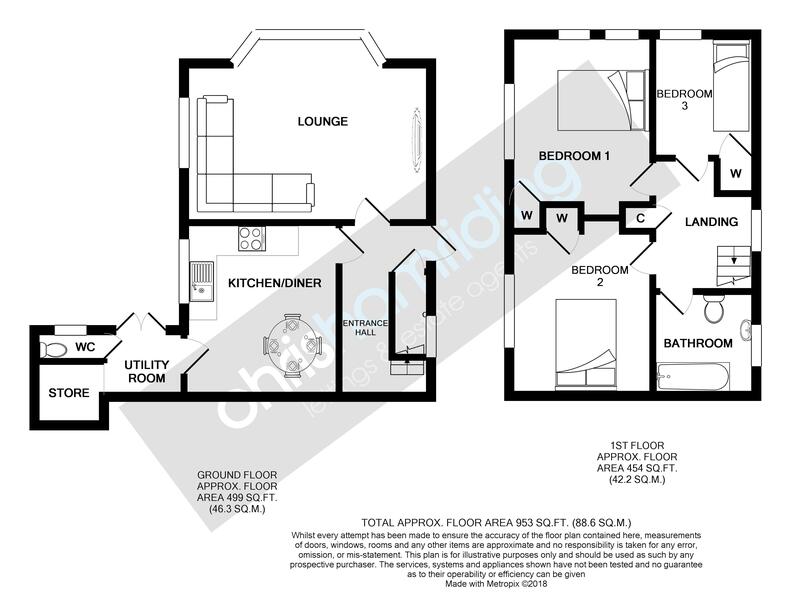 The property is situated on a no through road which is conveniently located to the A34. Congleton Park, Retail Park and Town Centre are all within walking distance. 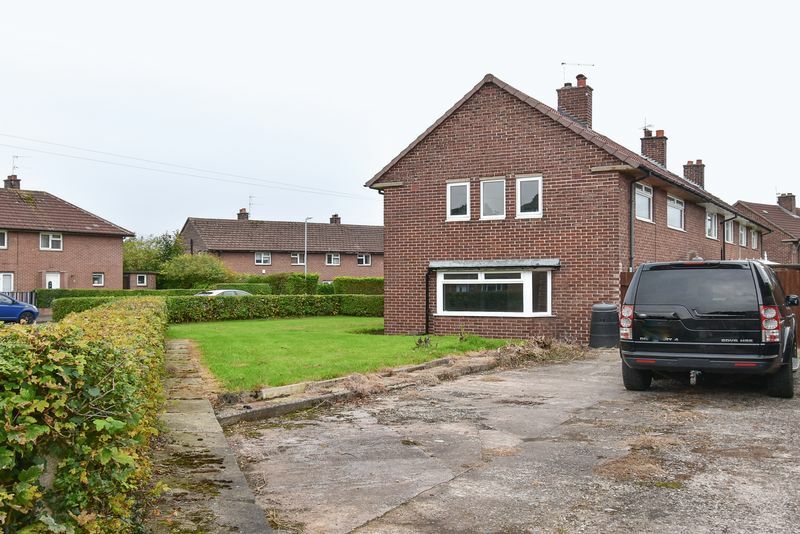 The property location is convenient for all major routes in particular the Macclesfield and Manchester directions. This property will let to the first to see it. Call today to make your appointment to view: 01260 543999. PVC double glazed external door and window. Stairs to the first floor with built in under stairs cloaks storage. Access to the lounge and dining kitchen. Multi aspect room with PVC double glazed window and bay. Two central heating radiators. PVC double glazed window. Stylish gloss grey kitchen suite with oven and hob and fan. Contemporary grey plank style floor. Access to the utility room. PVC double glazed external French doors opening to the rear garden. Space for utilities. Access to the store and WC. Window to the side. WC. PVC double glazed window. Built in storage cupboard. Access to the bedrooms and bathroom. Multi aspect with PVC double glazed windows to two sides. Central heating radiator. Built in storage cupboard. PVC double glazed window. Central heating radiator. Built in storage cupboard. PVC double glazed window. Built in storage cupboard. Central heating radiator. Frosted PVC double glazed window. Luxury refitted bathroom suite with combination shower/ bath, WC and wash basin. Central heating radiator. Wrap around open front and side gardens mainly laid to lawn with driveway parking. 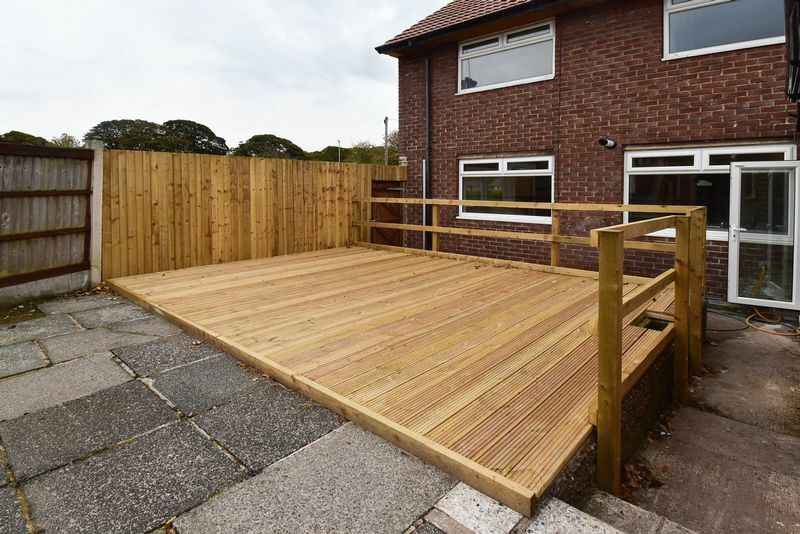 Enclosed rear patio garden with a large wood deck dining terrace.